...to enjoy whenever you want. ...no wonder I love it! 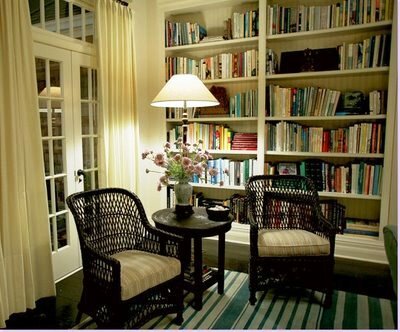 Oh, and you must look at Georgie's library at http://stjohnswoodq.blogspot.com/2010/11/friday-favourite.html - heaven! I agree with your thoughts. I also find less need to browse magazines.